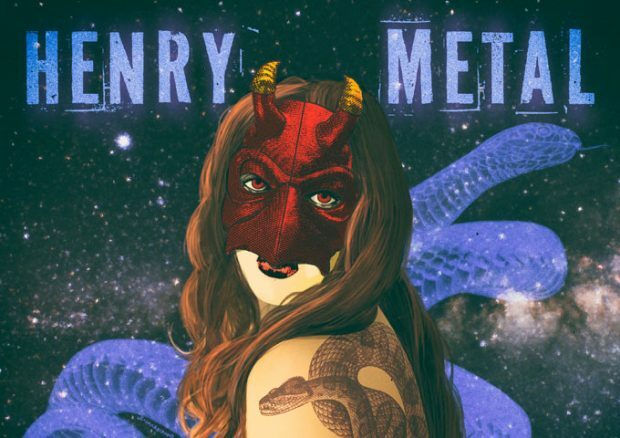 Henry Metal might have a fine veil of satire embracing the project, but he makes just about the best tribute to the excess of the 80’s and 90’s hard rock and metal genres ever. He has just released his 9 track album, entitled “So It Hath Begun” which contains great songs, which are very easy to bang your head and sing along with. The tracks all have a grooving and slamming feel, plus cool shredding and solos. 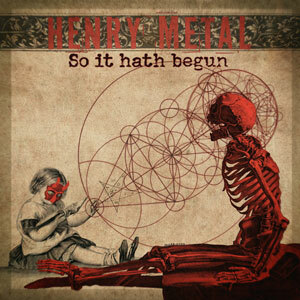 In fact Henry Metal sounds no different to any of those legendary rock and metal bands from the golden era. You either get Henry Metal’s style of wit or love him or you’re quick to dismiss him as a fad, and you loathe him. Either way, the only way to describe this guy is as one of the hottest hard rock and metal projects in the world right now, and music fans everywhere who were eagerly awaiting the release of his brand new album – “So It Hath Begun”, are not going to be disappointed. The first track “You Ain’t Seen Nothing Yet”, comes to life with wailing guitars and nasty riffs, and Henry Metal’s high pitched screams and then dives into the by now well-known tongue-in-cheek single “Wrist Is Pissed”. Wit aside though, it’s tracks like the brilliant “Butthead Maven” that remind us under all the innuendo, which in itself is some pretty amazing song-writing, is an artist that really knows how to rock, and at the end of the day, that’s what you really want from a project like this. Henry’s Saga has the Thin Lizzy guitar sound in the opening bars. I could hear traces of Snowy White, Gary Moore and even John Sykes’ influences. “God You’re So Hot” is heavily laced with Henry Metal’s down-and-dirty sexual innuendos that usually serves this genre so well. The track also features a blistering guitar solo. Right on the back of this, comes “Workin’ for the Man”, a track so lyrically clever and musically catchy, it will grab you by the balls with a cruel squirrel grip. The same could be said for “Terrible Driver” which seems to have some hidden anger under the apparent funny lyrics, though. Take a deeper listen to “Squeeze You”, and there is certainly some aggression bubbling away just under the surface. “Boss of Me” also features that same anger. It’s a song that anyone who has ever grown tired of being taken advantage of can certainly relate to. 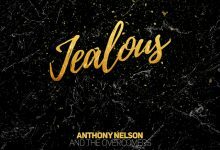 For the most part, though this is an album that sees Henry Metal do what he does best and that is make you smile and think deeply while you are listening to some great rock music. 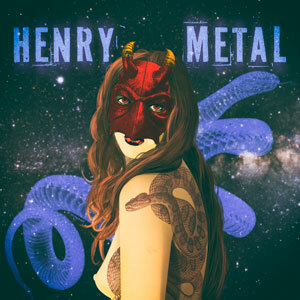 You might argue a million things are wrong with Henry Metal – the easily offended I imagine, steam at the very thought of such an artist, but the interesting group are those fans that actually love this type of late eighties Sleaze Rock and metal. Musically I’ll stick a neck out and say that “So It Hath Begun” is by far the genre’s musical highpoint in recent years. Damn, there is not even a genre like this anymore. Close your ears to the lyrics and this album seriously rocks like anything did in the 80’s and 90’s. It’s well-written, beautifully played and might be designed to offend with its foray of questionable words here and there, but hum any of these songs you fuckers, and I bet you won’t be able to stop! “STAND UP” – The New RAVENSCROFT Video!